(Bloomberg) – Confidence in South Africa’s agricultural industry declined to the lowest in nine years in the fourth quarter as businesses in the sector grew more concerned about weather conditions and as the lack of clarity around land-reform policy clouded sentiment. The Agribusiness Confidence Index dropped to 42 from 48 in the previous three months, the Pretoria-based Agricultural Business Chamber and the Industrial Development Corp. said in an emailed statement Tuesday. That’s the lowest reading since the final quarter of 2009. A panel of South African lawmakers last month resolved that the constitution needs to be changed to make it easier to seize land without paying for it, the latest twist in a divisive debate over how to address racially skewed ownership patterns dating back to apartheid and colonial rule. The potential erosion of property rights and fears of a Zimbabwe-style land grab has added to negative sentiment toward emerging markets and compounded a sell-off in South African assets. The index reflects the perceptions of at least 25 agribusiness decision makers on the 10 most important aspects influencing a business in the agricultural sector, including turnover, net operating income and general agricultural conditions, whose declines underpinned the decrease in the fourth-quarter reading. South Africa is the continent’s biggest producer of white corn, used to make a staple food known locally as pap. The grain is planted in the summer months of October to January. 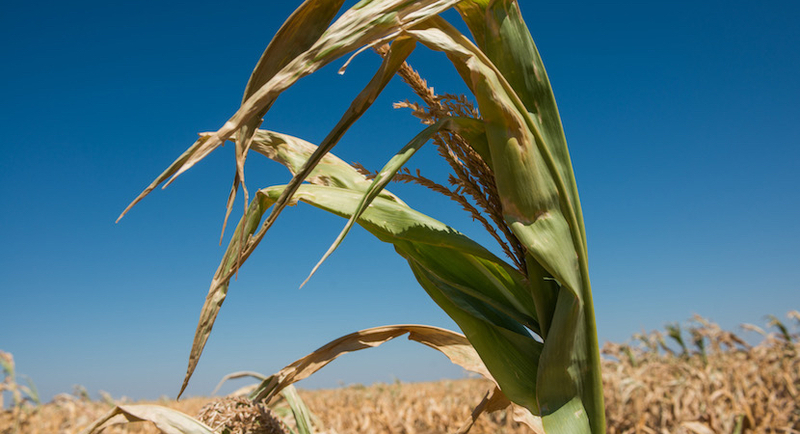 “The drier weather conditions which were cited by some respondents as a key challenge could soon change as the South African Weather Service indicated on Nov. 30 that there is a good chance for above-normal rainfall in the summer crop areas between December 2018 and February 2019,” Sihlobo said.